Take a cable car up to High Camp at Squaw Valley for an easy day hike surrounded by freshly bloomed wild flowers. This location offers six individual trails that all vary from 1-4 miles. The wildflowers in this area include blue gentians and white thimble berries. This trail is a heart pumping 6-mile uphill trek but worth the view once you reach the top. 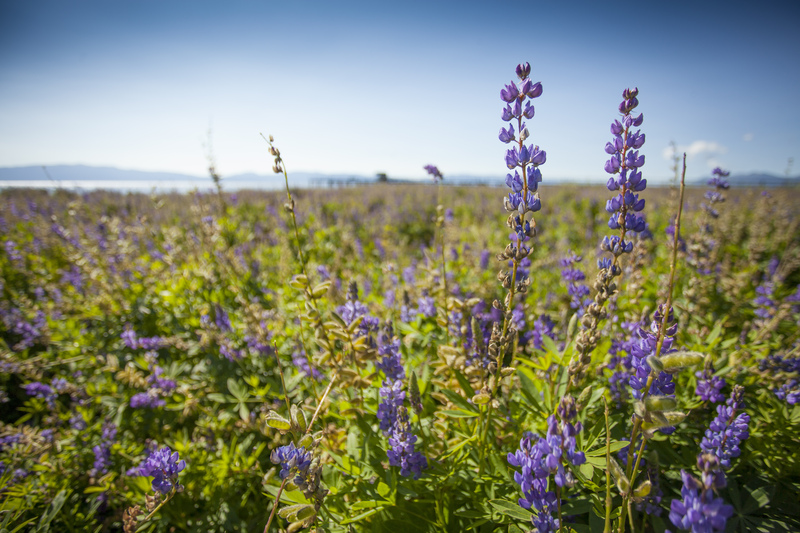 The wildflowers on this hike include red alpine paintbrush, white-purple lupine and pink fireweed blooming along the trail and spread across the peak. This is an easy to moderate trail that ranges from 1 to 5-miles and is the perfect destination for day hikers. The wildflowers include pink and red mountain pride, yellow sulfur flower and white Sierra saxifrage. The Eagle Lake Trail offers a varied hike with multiple wildflowers and a spot to stop and have a picnic with a gorgeous view overlooking Emerald Bay. Marlette Lake Trail is a moderate 5-mile uphill hike that ends at Marlette Lake Dam. The wildflowers along this trek include pink bog mallow, pink yarrow and various lavender flowers. This trail gives hikers the opportunity to take in all the wonderful smells of fragrant wildflowers and enjoy a killer view of Marlette Lake at the top. 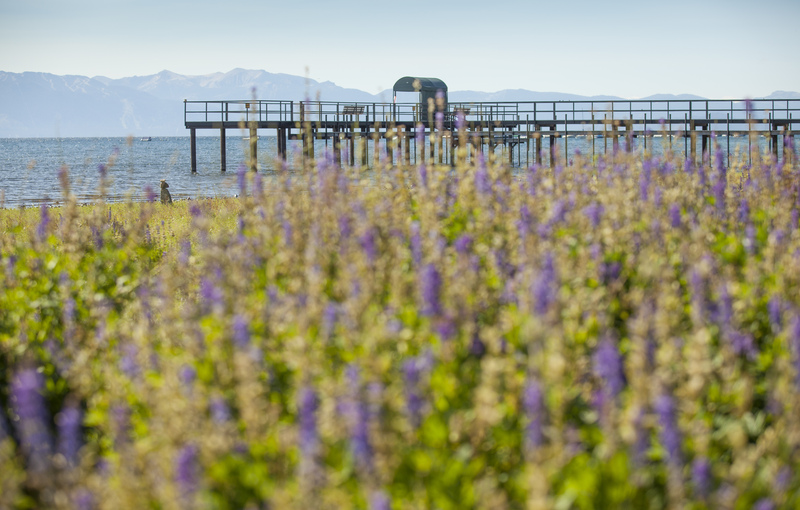 The post Breathtaking North Lake Tahoe Wildflower Hikes appeared first on Go Tahoe North.